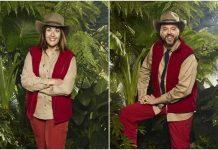 I’m A Celebrity 2017: TWO new celebrities enter the jungle following Jack Maynard’s shock exit! 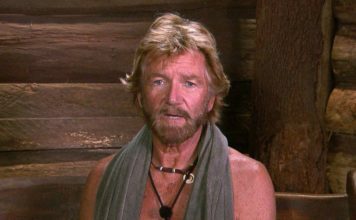 Two new celebrities have entered I'm A Celebrity this evening, days after YouTuber Jack Maynard was axed. 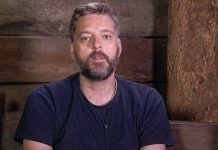 I’m A Celebrity 2017: Iain Lee set to enter the jungle this week! 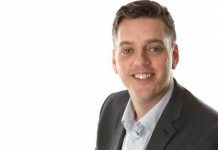 Comedian and radio host Iain Lee is set to enter the I'm A Celebrity jungle this week, according to reports.